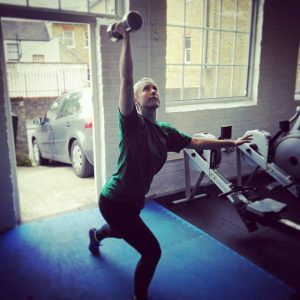 This post was published on our personal training website. Summer is here (apparently) so more and more people are hitting the gym in a last ditch attempt to get the six pack out. And it’s great to have more people interested in exercise but…this means there are lot more people doing wrong, less than optimum or downright ridiculous exercises. This entry was posted in fitness and tagged exercise, fatloss, fitness, gym, personaltraining on 09/07/2016 by Mr T.